By Xah Lee. Date: 2017-10-09 . Last updated: 2017-10-17 . 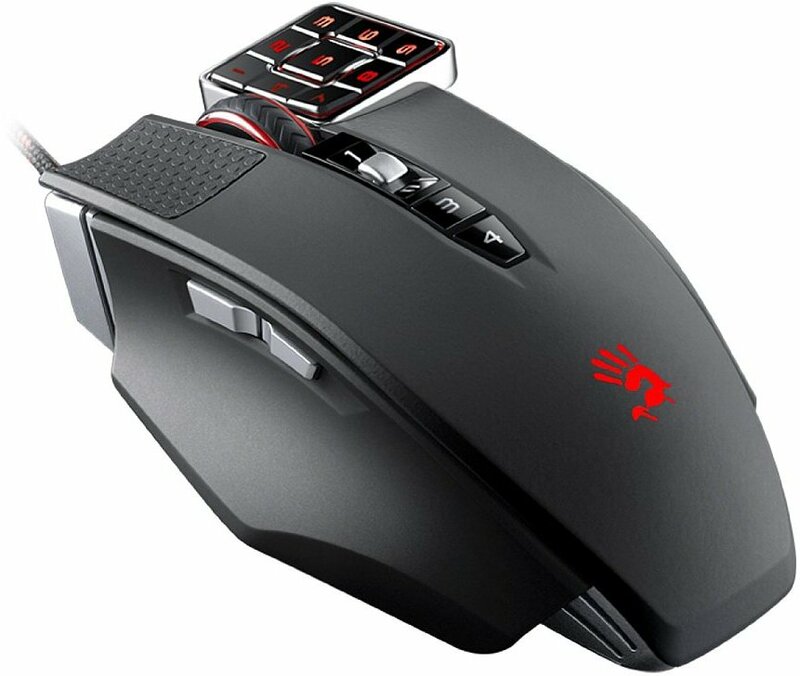 This is a multi-rocket launcher mouse, and it's name is bloody. The Bloody Ml160 Commander Mouse came out around 2015. Reviews on amazon is average.